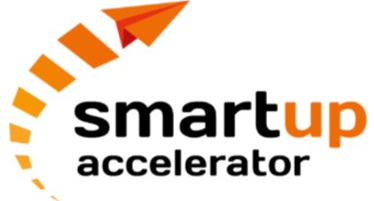 Smartup Accelerator brings together innovation actors in consumer cleantech field around the Baltic Sea to make the region a forerunner in sustainable innovation and entrepreneurship. The collaboration project of seven Baltic Sea Region countries – Latvia, Germany, Poland, Estonia, Sweden, Russia and Finland – is taking place throughout 2017-2020 and launches several national and international startup events, competitions, bootcamps and provides testbeds around the themes of consumer cleantech and smart innovations. Peloton Club is an accelerator and an ecosystem dedicated to leverage the full scope of opportunities arising from the most burning challenge of human history: climate change and the depletion of natural resources. We help the most ambitious startup-teams to tap into these opportunities by providing them with the tools and the networks needed to build and test great ideas. Peloton Club is run by Nordic think tank Demos Helsinki.